Qatar’s Almoez Ali scored a goal in each half of the game, handing his country a morale-boosting triumph. 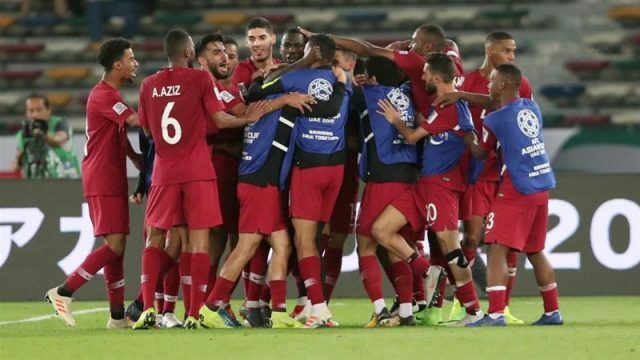 Rabat – Qatar triumphed over Saudi Arabia in the much-anticipated “blockade derby,” giving the Qataris the upper hand, in the football sphere at least, in its regional rivalry with Saudi Arabia, the United Arab Emirates, Bahrain, and Egypt. 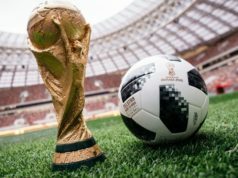 Even if both federations said prior to the game that they would not allow the countries’ geopolitical rivalry to factor in the game, politics always have their ways of sneaking in. And so the Abu Dhabi game was as geopolitical as it was about sport. 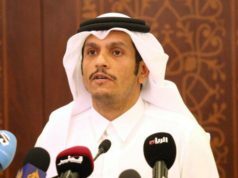 Almoez Ali, Qatar’s talismanic striker who scored four goals in his team’s 6-0 thrashing of North Korea last weekend, may not have minded Saudi Arabia’s ongoing blockade of his country when he surprised the Saudis with two goals. Both teams, having won their two previous matches, already qualified for the second round of the 2019 AFC Asian Cup. But victory was important. 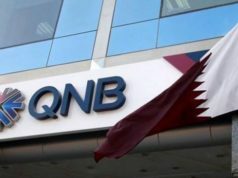 And for Qatar, it was bound to be about that in the end: A morale-boosting affirmation in the face of regional rivals. Ali scored a goal in each half, helping his team win its third consecutive Asian Cup match. Ali surprised the Saudis in the first half, opening the score shortly before half time. Saudi Arabia’s goalkeeper Mohammed Al Owais made a save, keeping out a penalty by Qatari captain Hasan Al Haydos three minutes before half-time. The referee ruled out a goal by Qatar before Ali struck again in the 80th minute, making it harder for the Saudis to come back in the game. Saudi fans were still singing during the last minutes of the game. Qatar has won three games out of three so far at this year’s tournament. It will play next against Iraq. Saudi Arabia will play Japan. 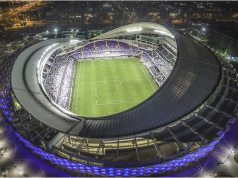 Tonight’s match took place in the UAE, which is part of the political conflict alongside Saudi Arabia, Bahrain, and Egypt. 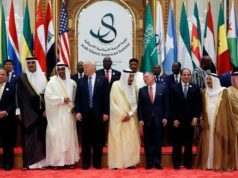 The diplomatic spat has impacted travel and the economy in the Gulf region for over a year.